Details "Palms and Sunset Fridge Magnet"
With our funny and unique magnets you give your fridge a strong upgrade. Create your fridge exterior just the way you want it. 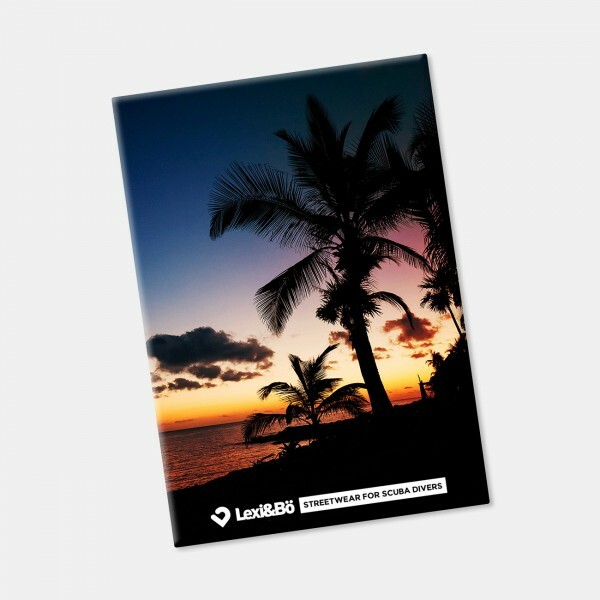 Customer evaluation for "Palms and Sunset Fridge Magnet"